Check our progress… and view our teams and fundraisers! Start a team or join a team! Once registered, you’ll receive an email to help you! Share your story with your friends and family! Every dollar raised benefits MDS patients. 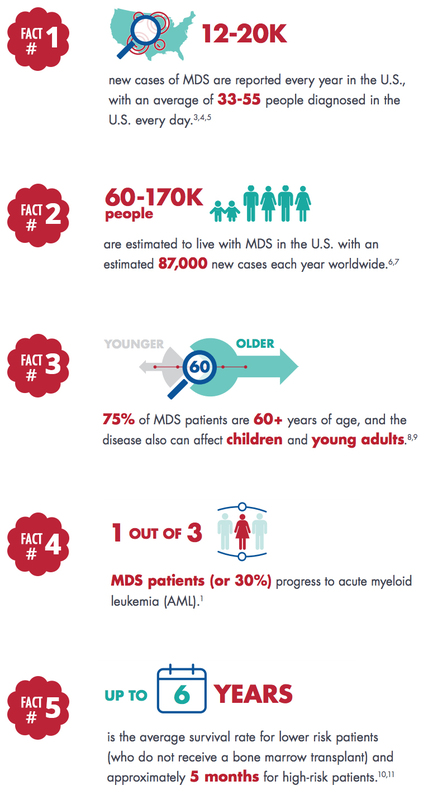 The MDS Foundation is hosting its first-ever MDS Awareness Walk to raise awareness of myelodysplastic syndromes (MDS), an often unrecognized and under-diagnosed, rare group of bone marrow failure disorders that affects an estimated 12,000-20,000 people each year in the United States. Today, there are an estimated 60,000-170,000 diagnosed MDS patients in the United States, with this number expected to grow. Although great strides have been made, more work needs to be done in MDS and to better understand the needs of patients. Inspired by those impacted by MDS, our hope with the first-ever MDS Awareness Walk is to start a movement with helping to further spread awareness and bring attention to this disease among the physician community as well as the general public. Elevate the conversation around the unmet needs of those living with MDS. 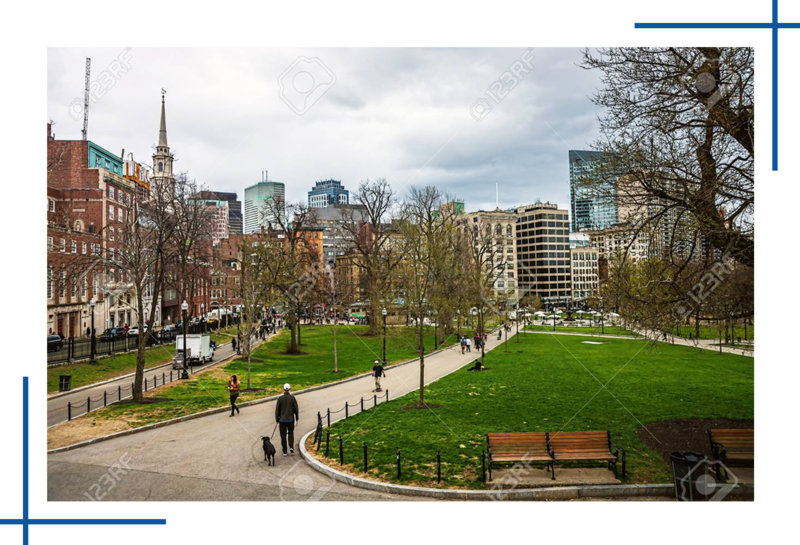 Bring together the MDS and rare disease community and create new connections. Reinforce our commitment, along with our partner organizations, to help improve the lives of MDS patients and those who care for them. Establish the need and momentum for future MDS walks across the country.